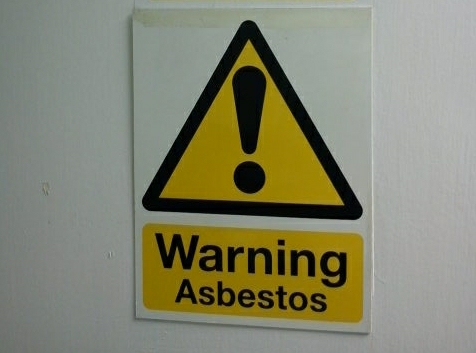 In addition to asbestos surveys, DJ Surveying also provide asbestos removal services for non-licensed asbestos materials. Some of the materials that we remove are detailed below. Contact us today for a quotation. 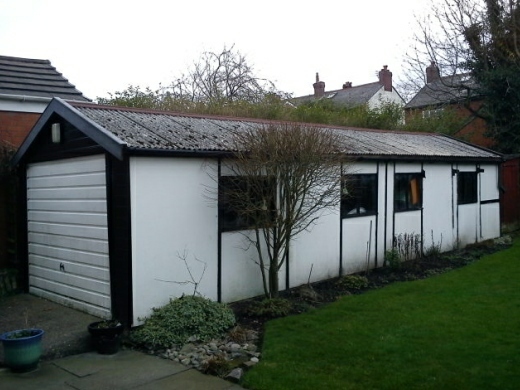 DJ Surveying are able to safely dismantle and dispose of your asbestos garage from as little as £595 for a standard-sized single garage. Work is carried out in a safe, methodical manner according to the latest HSE guidance methods. If your property is situated in the North West, North Wales or Midlands and you are looking for a reliable, friendly company to dispose of your asbestos garage for you, contact us on 0800 061 2597 and we will do our best to help. 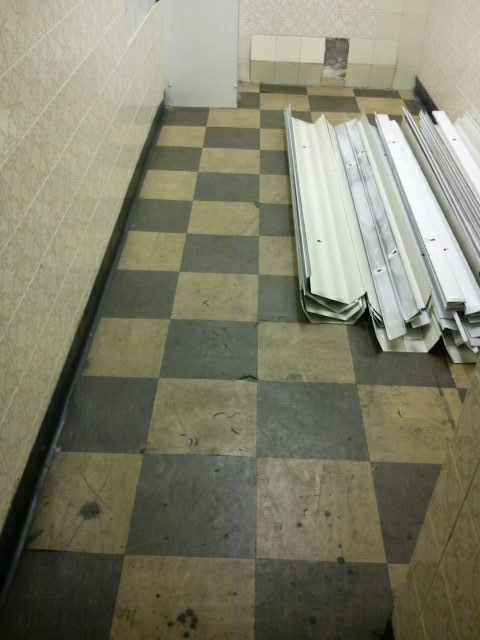 Asbestos floor tiles are usually safe to leave in-situ. You could even consider overlaying them. However, should you wish to remove them due to refurb works or if they are lifting, then contact us for a highly competitive quotation, or simply to discuss the most appropriate course of action. 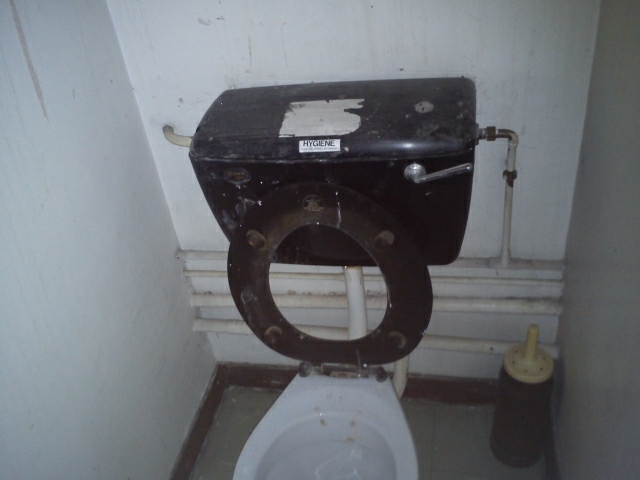 Other non-licensed asbestos materials that we can remove for you include asbestos toilet cisterns, asbestos guttering, asbestos rainwater pipes, asbestos cement soffits ... the list goes on. If you are unsure as to whether or not the asbestos you need removing is licensable or not, contact us and we will be able to advise you. If we can't remove it ourselves, we will happily point you in the right direction. Use our online quotation page or call us on 0800 061 2597 for a fast, cost-effective solution.